The winter weather can cause all sorts of problems with outdoor structures but NWTT supply an array of items designed to combat these issues. Here we look at two of our bestselling product types around this time of year: roofing felt and guttering. Used to safely store and protect valuable items, from garden tools to bicycles, the garden shed is on often-neglected part of a property. Stored items can easily be damaged by water ingress and so it's essential that the roof, the first line of defence, is up to the job. 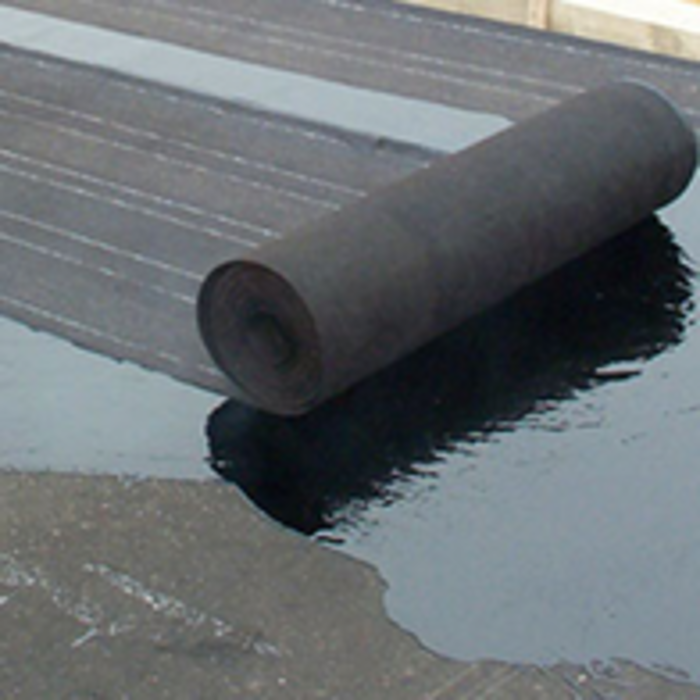 Roofing felt from NWTT is a low-cost, extremely-effective option. Rendered in a rich green colouration, NWTT roofing felt offers the ideal aesthetic to complement your garden. A full choice of sizes is available to suit any type of shed and, if extra protection and peace-of-mind is required, you can upgrade to our heavy-duty roofing felt option. Simple and quick to install, roofing felt will ensure the contents of your shed are fully protected from the elements. As the interior part of a gutter is now visible unless you're actually up there, their cleaning and maintenance is often now carried out until a problem actually occurs. Leaking gutters can cause structural damage and any standing water is the perfect environment to promote the growth of mould. A wide range of guttering products is available from NWTT: discover your options right here on our website. Get in touch with our technical team for expert advice on protecting YOUR property this winter!